M.A.’s Smokehouse will have a booth with cigars for sale at Shreveport Derby Day, May 5, on the grounds of the Norton Art Gallery. 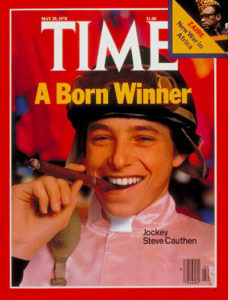 Although cigars have long been synonymous with the Kentucky Derby, it was jockey Steve Cauthen who brought the spotlight to the stogie when he was featured on the cover of Time magazine after winning the U.S. Triple Crown in 1978. Although Cauthen was, in essence, celebrating in the quintessential sportsman’s fashion after a big win, he was also mirroring the Derby culture of enjoying cigars during the race as well as the tradition of celebrating the winning horse. It’s regular practice at the Kentucky Derby to have a cigar in one hand and bourbon in the other. Kentucky is, after all, known as well for its bourbon as it is for the Derby. Cigar makers capitalized on the cigar and bourbon trend by infusing cigars with the whiskey. But in the past decade, cigar makers have developed a process in which they seal cigars in special lockers or bourbon barrels to bind the flavors together even more powerfully. Ted Jackson of Ted’s Cigars has been doing this for 20 years with the brand ‘Maker’s Mark’. 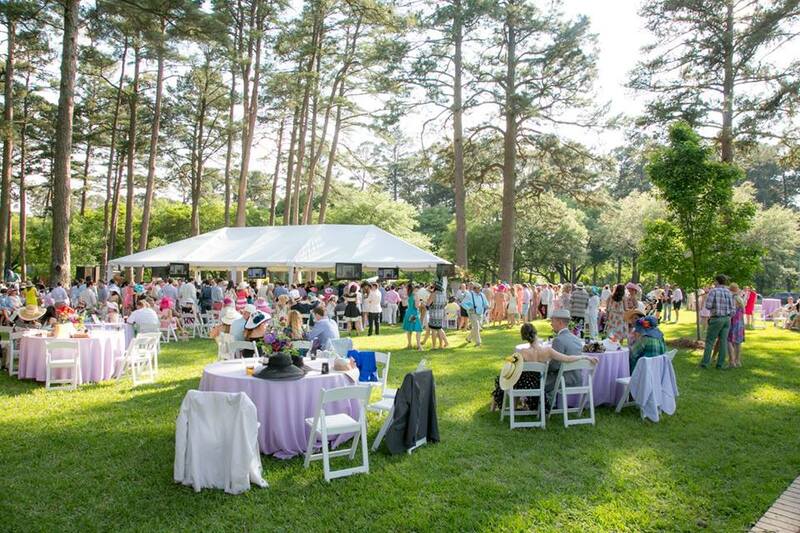 If you’re planning to be at the Shreveport Derby celebration at Norton Art Gallery on May 5, be sure to stop by our booth and pick up a Ted’s bourbon cigar to enjoy. Or, if you’re planning to watch the Kentucky Derby at home, stop by the store and pick up a few. Who knows, maybe your horse will win and you’ll want to celebrate in true Derby style!